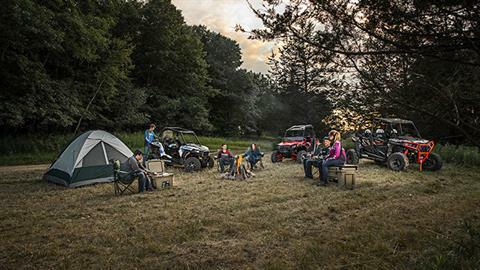 The most capable trail machine available, equipped with premium trail-ready upgrades. 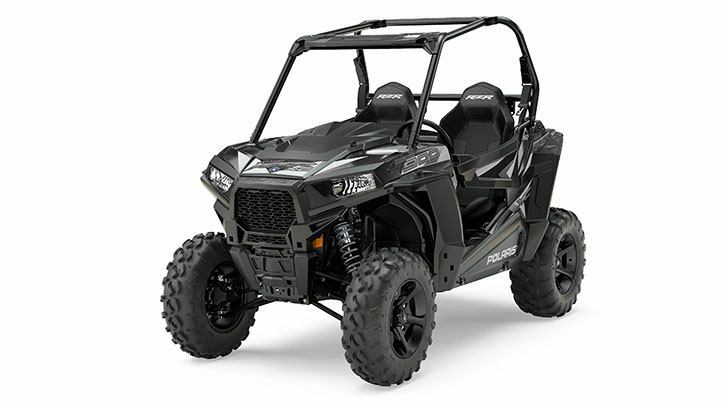 CONFIDENT 55" TRAIL WIDTH: If you're not confined to 50" trails the RZR® 900 XC Edition is 55" wide and incorporates our optimized track width for loads of confidence in the corners. 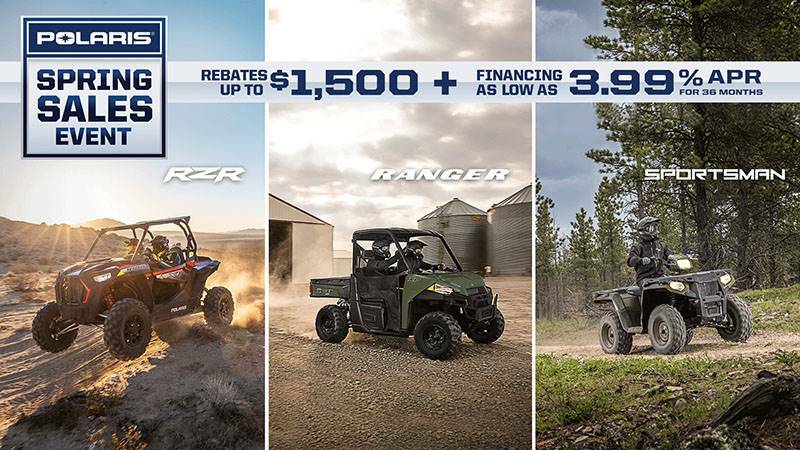 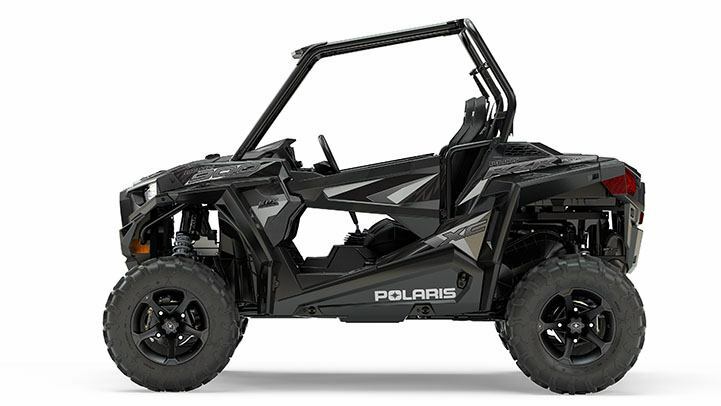 NARROW TURNING RADIUS & EPS: The RZR® 900 XC Edition features a narrow 15.9 ft turning radius to navigate those tight trails and also features the smoothest electronic power steering available, with Variable Assist for easier steering at lower speeds for all day comfort and performance. 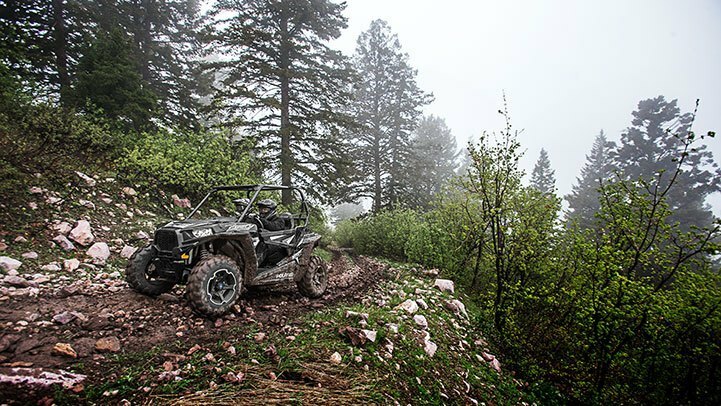 27" MAXXIS CORONADO TIRES: 27" Maxxis Coronado tires feature an 8-ply design and an aggressive tread pattern to for more control and durability on the trail. 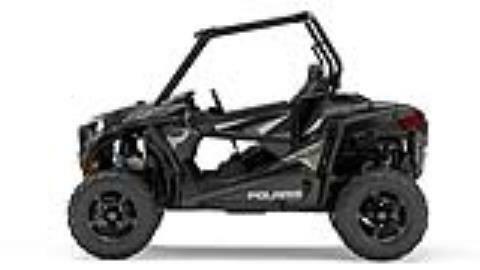 SUPERIOR SUSPENSION FOR THE TRAIL: With 10" of suspension travel in the front and rear, and compression adjustable FOX Performance Series - 2.0 Podium X Shocks the RZR® 900 XC Edition suspension can be tuned for exactly the way you ride. Combine the front dual a-arms with the independent rear suspension, and you've got a performance based machine ready to tackle the trail.